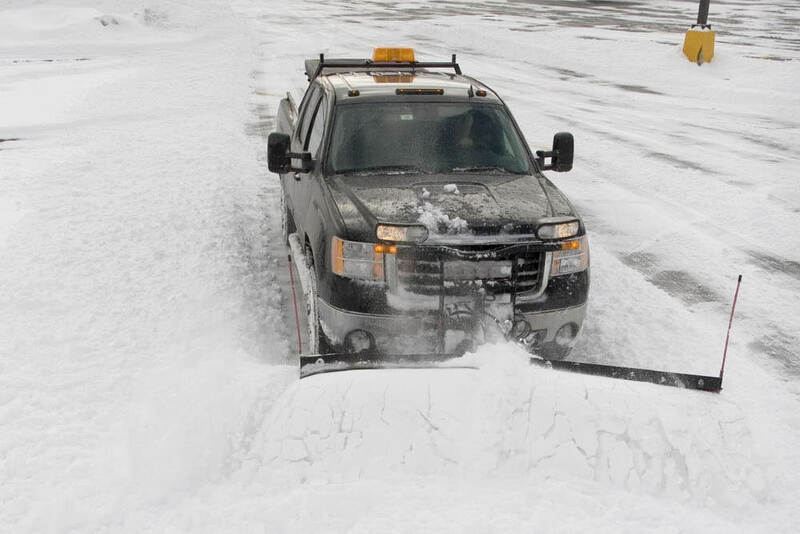 Longo's provides professional and safe snow removal & plowing in Suffolk & Nassau County, New York. 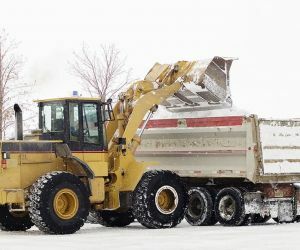 With snow removal there are one or two options, you can do-it-yourself or hire a professional snow plowing service to do it for you. 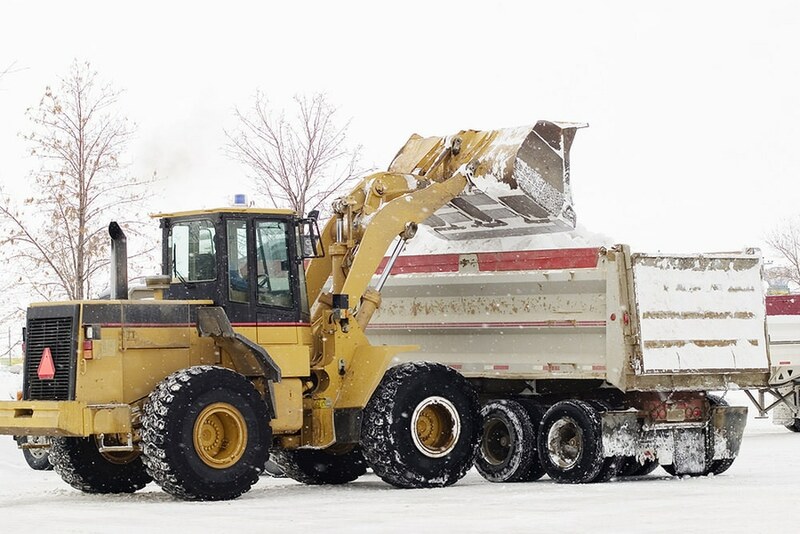 Longos provides dependable Long Island snow removal services for both commercial and residential customers. Customers choose us over our competitors because we get the job done in a timely and professional safe manor. 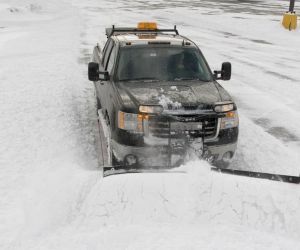 Our commercial clients can depend on our snow removal services because we guarantee their satisfaction by plowing their snow before their business opens for the day. We provide services for mall parking lots, shopping centers, corporate offices, industrial properties, schools, libraries, medical facilities, retail stores, and more. Being snowed in can be a nightmare, especially for residents. Our residential clients depend on our timely services so they can get out of their homes safely and efficiently. Our loyal customers continue to use our Long Island snow removal service because of the way we pay special attention to detail. 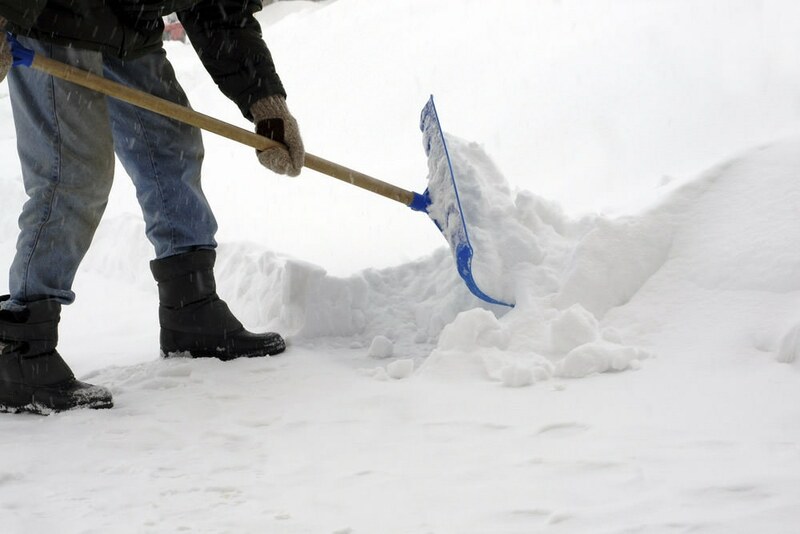 You no longer have to wait for a friend or neighbor to shovel your snow any longer. 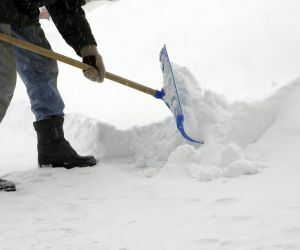 Why do customers choose us over other snow removal companies on Long Island? Fast, Dependable Service! Call us anytime for a free consultation and please read our reviews of past satisfied customer.